Without external help of any sort, you go to work on the book. With nothing but the power of your own mind, you operate on the symbols before you in such a way that you gradually lift yourself from a state of understanding less to one of understanding more. 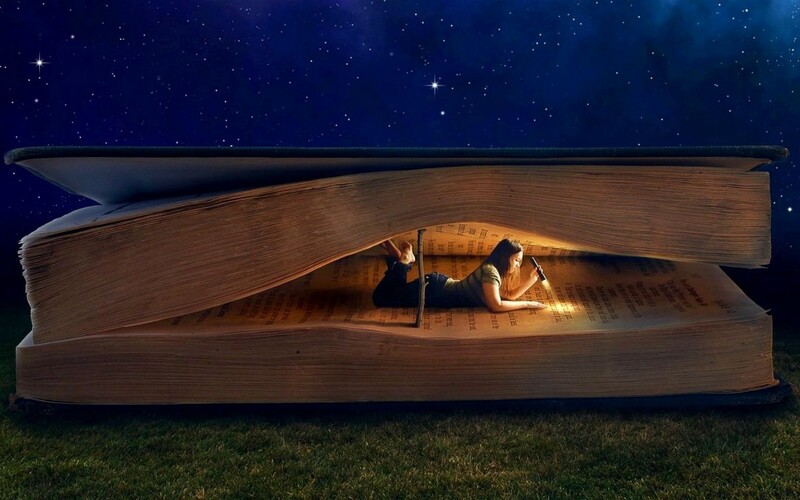 Such elevation, accomplished by the mind working on a book, is highly skilled reading, the kind of reading that a book which challenges your understanding deserves. 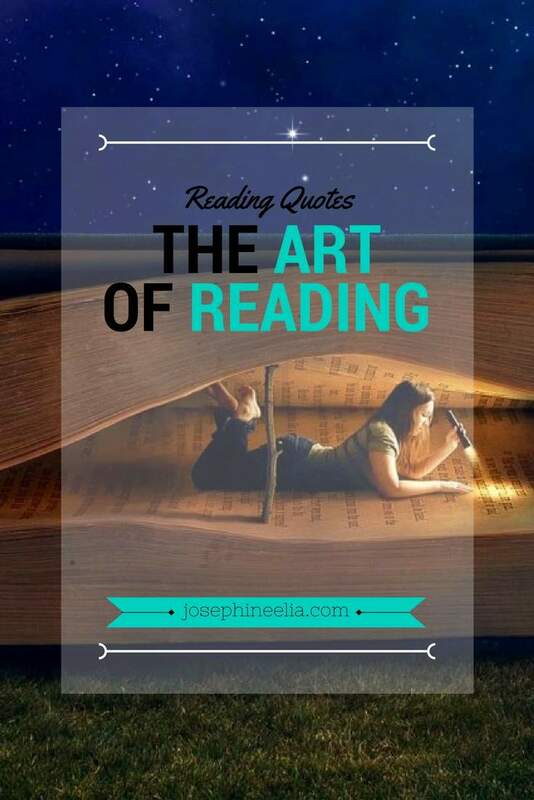 Thus we can roughly define what we mean by the art of reading as follows: the process whereby a mind, with nothing to operate on but the symbols of the readable matter, and with no help from outside, elevates itself by the power of its own operations. The mind passes from understanding less to understanding more. The skilled operations that cause this to happen are the various acts that constitute the art of reading. See also Quotes on the Magical Power of Books and Reading and the Life of the Mind.